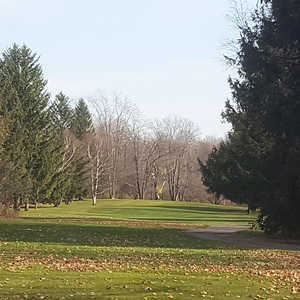 Eagle Glen Golf Course is one of central Michigan's best public courses. 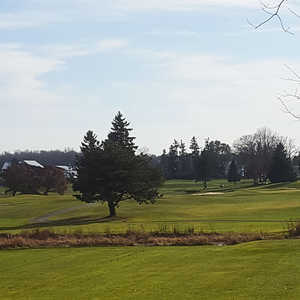 It has a traditional links-style layout reminiscent of the great courses of Scotland. The wide-open landscape is dotted with natural wetlands and tall native grasses. 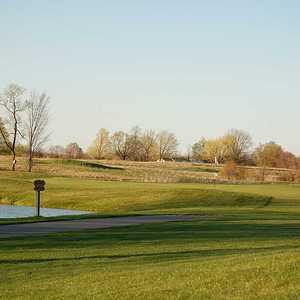 The layout features large, rolling greens that are framed by strategically placed bunkers and gently sloped mounds.